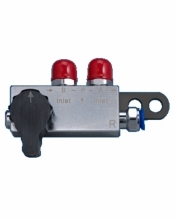 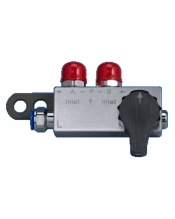 Gas Switch Block "Right side"
Gas Switch Block "Left side"
New!! 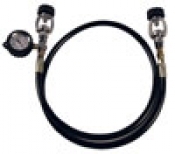 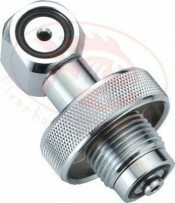 Din Cylinder Transfill Hose w/ Pony Bottle Gauge! 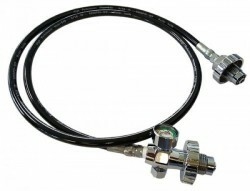 BOV Quick Disconnect Kit "Locking QD System"
BOV Quick Disconnect Kit "Non-Locking QD"
Deluxe Din Fill Adapter "CH-Din"
Electro-Plated Finish Din Plug w/ Pressure Release Button "One plug"
Electro-Plated Finish Din Plug "One plug"